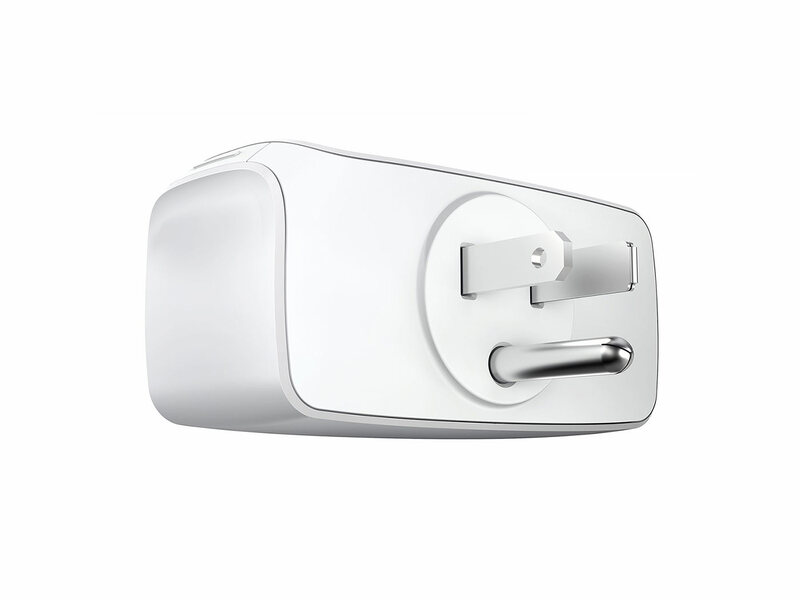 iHome is a renowned American consumer electronics brand (popular for its iphone docks and speakers). When iHome approached Envary in 2014, their audio segment was under pressure due to downwards price trends and an over-saturated speaker market. 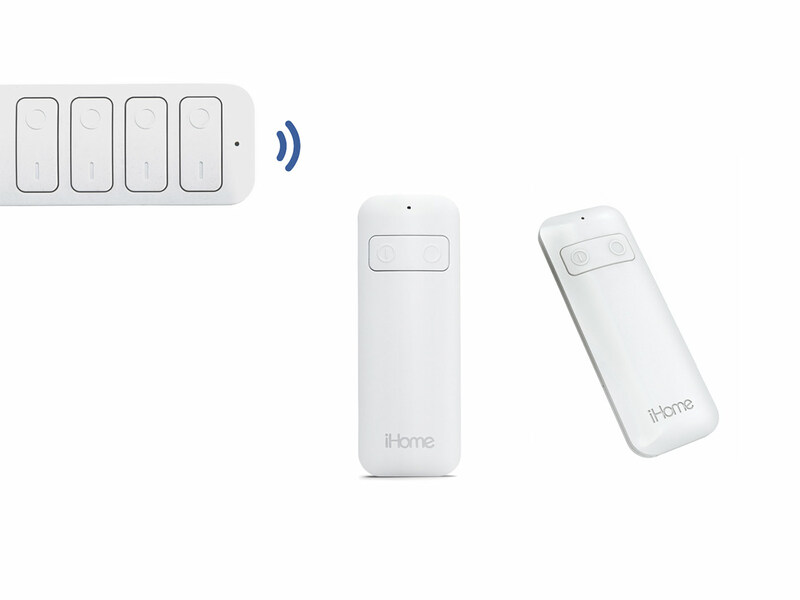 With the emerging trend of connected consumer electronics and IoT products, iHome aimed to be one of the first major players on the smart home market, specifically versus Belkin’s growing lineup of IoT products. With iHome already selling their products at Apple stores, Walmart, Bestbuy, Bedbath&Beyond and Homedepot, IoT smart home products were considered as a promising opportunity to gain market share. 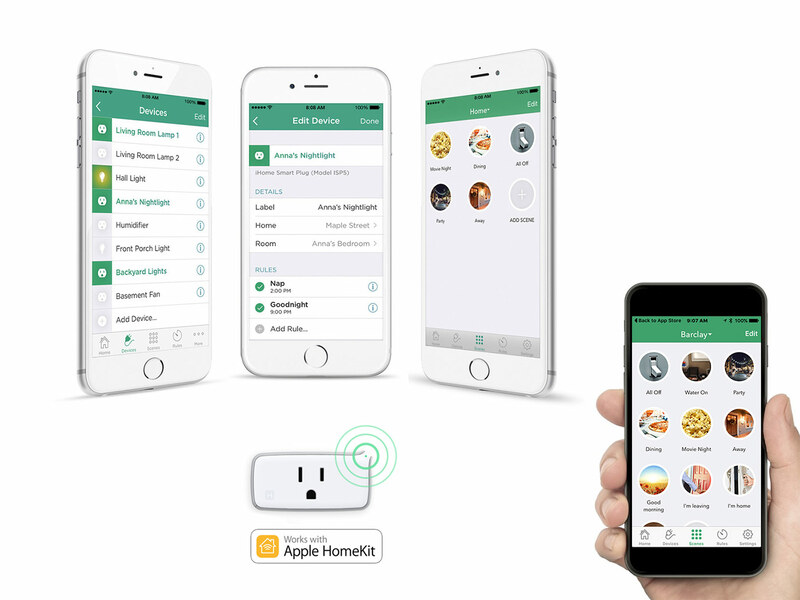 Thus, iHome asked us to tackle design strategy and product design development of one of the very first IoT app-controlled smartplugs on the market; initially developed in collaboration with Apple for the pilot launch of Apple HomeKit. 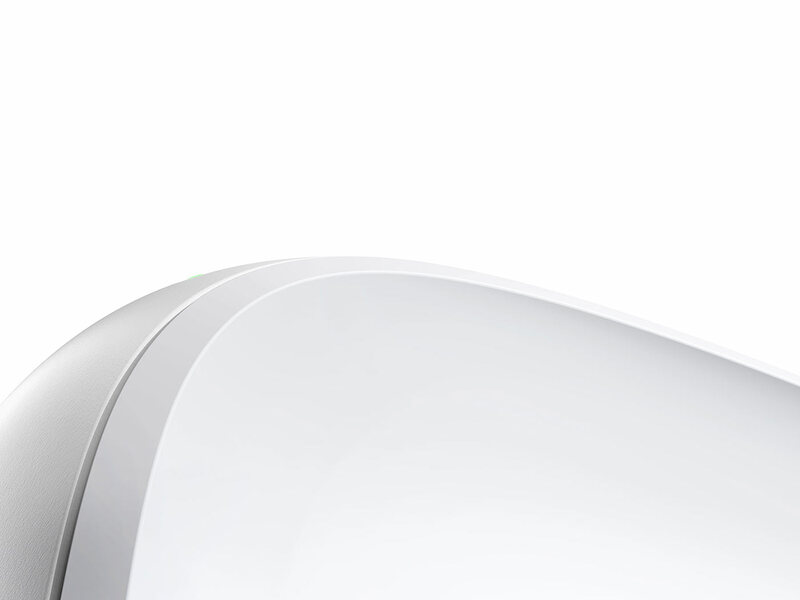 What we did: Envary completely took on product design development of the smart plug, including design strategy, sketch ideation, concept development, usability planning, 3D design development, design refinements and CMF look. 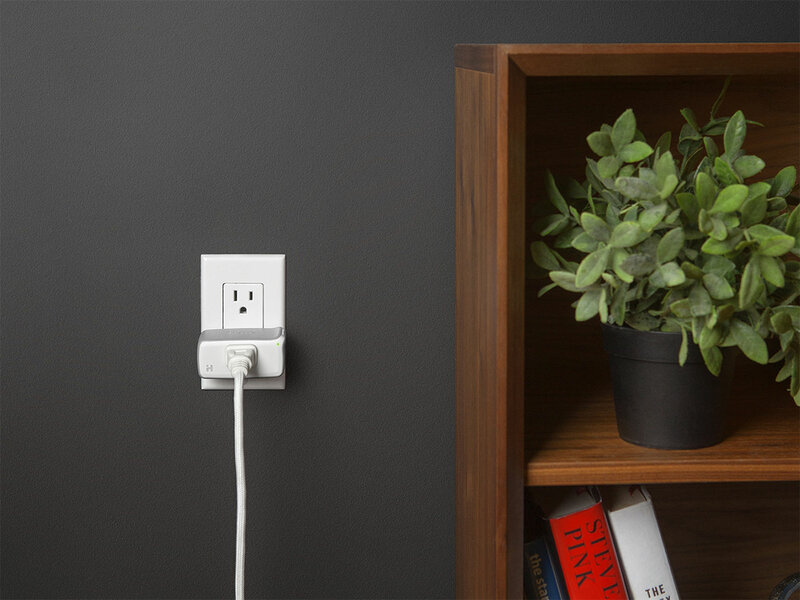 The first challenge in the design phase proved to be the design of a compact form factor that would fit on the usually gridlocked US American socket boards and power strips, also addressing problems such as heat dispersion and Wifi signal strength. We explored various home ‘socket’-configurations, assessing different socket layouts and use scenarios, eventually determining an optimal direction of components as well as user interface. Our team then developed a cost-effective, yet technologically advanced look. 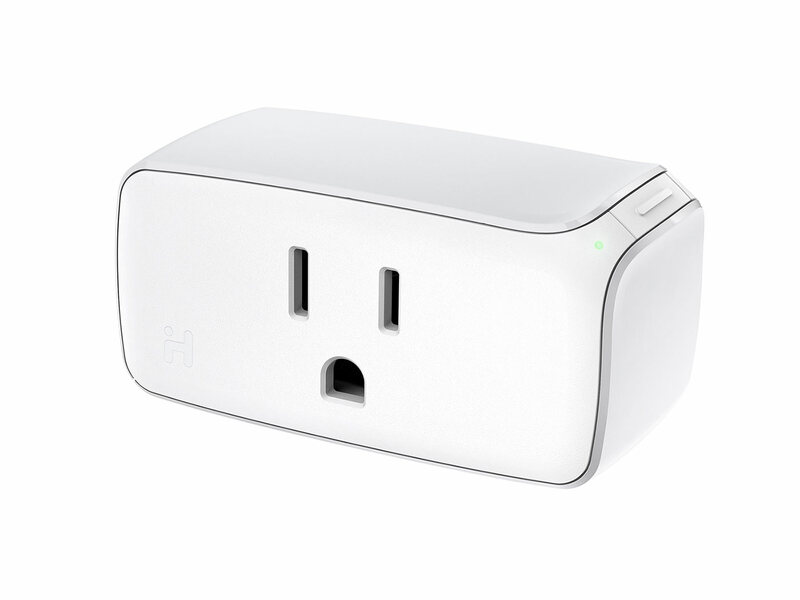 The iSP5 Smart Plug was first introduced in 2015 as part of Apple’s official Homekit launch. 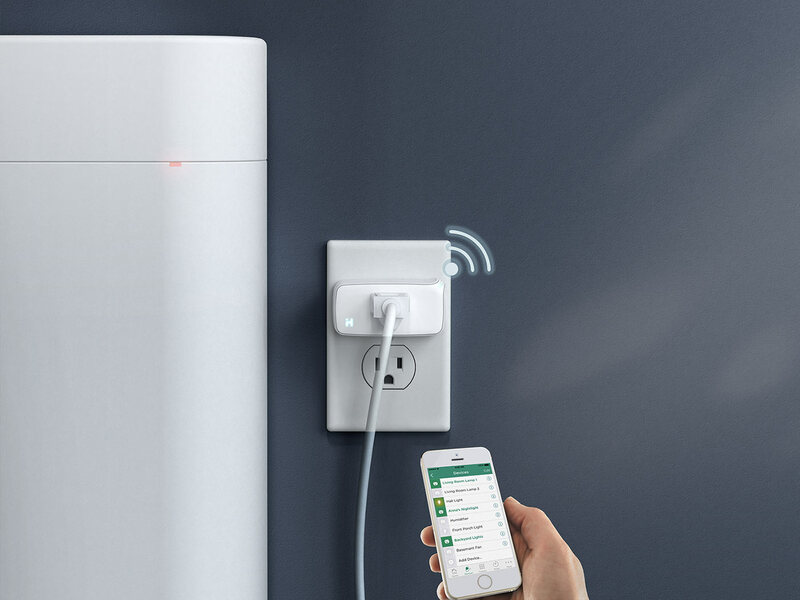 Throughout 2016 and 2017 it is one of the most affordable home kit-compatible IoT devices available and one of the best selling smartplugs on the market (+1000 reviews on Amazon).